If you have a business, big or small you may be thinking of getting yourself a website. The world wide web is another way of spreading your message or selling your product. First you need to find somebody or a company to build and design your website. Some web designers charge a huge amount of money so it is quite difficult to make the right choice. Due to the high number of people offering these web design services, you should be able to get a cheap and affordable deal. One area you could try first is online auction websites such as ebay. There may well be a new company who is just starting out and who are looking at building up a portfolio. They may well at this early stage be offering their services quite cheaply. 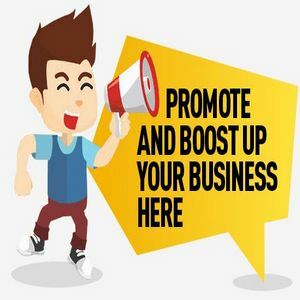 This method also applys to web promotion and optimisation/optimization. Alternativerly I advise people to look into the yellow pages, look on the internet or ask family and friends if they know of anybody. You are normally able to find somebody who will do a very good job and will design you a professional looking website at an affordable price. Always look at the portfolio page and have a look at the websites they have already built. It might be worth seeing what the page rank of these websites are like and you are also looking to see if you like the style. Once the web designer has built your website ask them if they would add a link from their homepage to your new website. Also ask them if they would submit the site to all of the search engines.